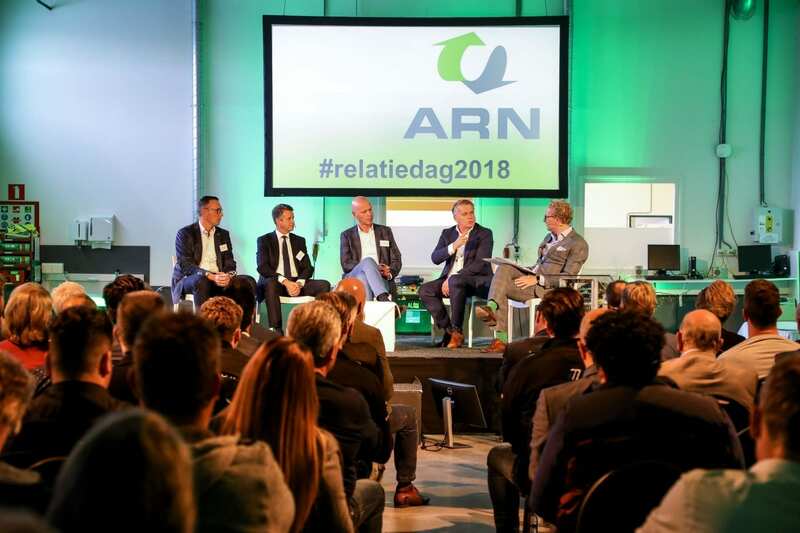 ARN was founded in 1995 under the name ‘Auto Recycling Nederland’ by four market parties from the automotive industry in the Netherlands: BOVAG, FOCWA, RAI Vereniging and Stiba. ARN is therefore an initiative from the sector itself, not from government. With this goal: helping the Netherlands to meet European standards and to make vehicle dismantling/recycling as clean, sustainable and high-quality as possible. According to the European Vehicle End-of-Life Vehicle Directive from 2015, all member states of the European Union should reuse at least 95 per cent of the weight of all end-of-life vehicles: 85 percent by reusing components and materials; 10 per cent through energy recovery or other useful applications. In the Netherlands, the ARN helps the industry to achieve and even surpass this goal. ARN aims for high-quality and responsible recycling, whereby every kilogram of vehicle weight is repurposed. All our efforts are focused on achieving this goal as quickly and as economically feasible as possible. The ARN organisation is lean and efficient with various business units for the different tasks. Each unit has their own task in the recycling chain and they help to make the car recycling process proceed as environmentally responsible, efficiently and controlled as possible – now and in the future. We work closely with all links in the chain to achieve this. From ARN Holding B.V., we keep an eye on developments in legislation and we encourage innovation of the recycling procedures by partnering up with research institutes and educational institutions. From ARN Holding B.V., we ensure that consumers and garages dispose of their cars responsibly and at no extra cost. We help the affiliated car dismantling companies to efficiently dismantle useable parts and materials. And we ensure environmentally-friendly collection and sustainable recycling of residual materials. ARN Recycling B.V. is the Post Shredder Technology plant in Tiel. That is where we process the last small residual shredder waste from end-of-life vehicles into reusable raw materials. This is how we contribute to the goal of the minimum of 95 per cent car recycling. business unit has their own tasks"
The Bond Van Garagebedrijven (since 1930) is the sector association of circa 9,000 businesses in mobility: from private cars, corporate vehicles and trucks to two-wheelers, caravans, trailers, engine overhauls, car hire, car washing/detailing, traffic courses, repair shops and petrol stations. Furthermore, BOVAG is a quality mark: the members ensure that BOVAG customers can enjoy their mobility with peace of mind. Within ARN, Bertho Eckhardt represents BOVAG. Vereniging FOCWA Schadeherstel (since 1936) is the federation of businesses of vehicle body and wagon makers and related firms. FOCWA is an active association of undertakings with three independent associations who work together to look after the interests of and provide collective services to businesses in the Dutch vehicle body industry. Within ARN, Guus van Dreven represents FOCWA. Stiba (since 1985) is the Dutch sector association of certified car, motorbike, truck and related vehicle dismantling companies. Stiba membership guarantees that the companies meet all the requirements related to permits, guarantees and quality. Within ARN, Albert de Boer represents Stiba. The RAI Vereniging (since 1893), translated as the Association of the Bicycle and Automotive Industry, looks after the interests of 700 manufacturers and importers of private cars, trucks, trailers, semi-trailers, vehicle bodies, special vehicles, motorbikes, scooters, mopeds and light mopeds, bicycles and parts. Within ARN, Olaf de Bruijn represents RAI. 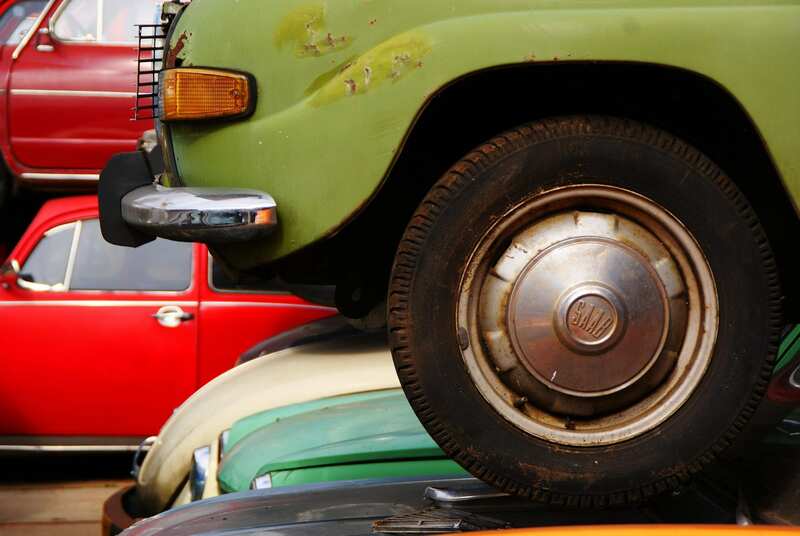 The foundation commissions ARN Holding B.V. to implement the manufacturers’ responsibilities on behalf of car importers and maintains a fund to be able to meet future vehicle recycling obligations. The foundation is located in Breukelen, employs no paid staff and is a non-profit organisation. Parent company of ARN Autorecycling B.V. and ARN Recycling B.V. Provides supporting services. Located in Breukelen; twelve members of staff CEO: Ingrid Niessing. Supervisory and advisory body for ARN Holding and its subsidiary companies. It plays an important role in continually improving the service provisions provided by ARN. Implements the recycling goals and is responsible for chain management. Located in Breukelen; 14 members of staff Director: Hedde Rijkes. From car shredder waste – such as plastics, fibres, minerals and metals – it makes renewed raw materials and encourages their use in manufacturing, such as the innovative and versatile Circore plastic. Located in Tiel; 45 members of staff. Director: Hans van de Greef.